It is Halloween time and I wanted to bake something special but due to busy schedule I had been putting it off. At last baked these finger shaped cookies this weekend. My kids loved these cookies. They tasted awesome and kids loved the shape of it too. I was suppose to bake these cookies for the Home Bakers Challenge started by Priya Akka. This month Nalini challenged us with Halloween themed bakes.Though the challenge period is over, I baked it since I didn't want to miss the challenge. Better late than never also right in time for Halloween, am posting it today. In a bowl, cream butter and sugar together. Then add vanilla and almond extracts and mix well. In another bowl combine together all purpose flour, baking powder and salt and add this mixture to the butter mixture gradually and mix well till they are well combined. If the mixture is crumbly, sprinkle some milk and mix well. Let the dough sit in the fridge for about 30 minutes. Scoop a teaspoon of cookie dough roll it into a log and then shape it like a finger, use tooth pick to form creases in the finger joints and then take a almond and place it at the end of the cookie so that it resembles a finger nail. Repeat the process for the rest of the dough. Arrange these in a cookie sheet lined with parchment paper and bake it for about 20 - 22 minutes or till they are done. It yields around 20-22 cookies. To create a dramatic effect, remove almonds from each cookies, squeeze some red gel there, place the almonds back again and press, so that it resembles blood oozing out. Instead of red gel, strawberry jam can be used too. 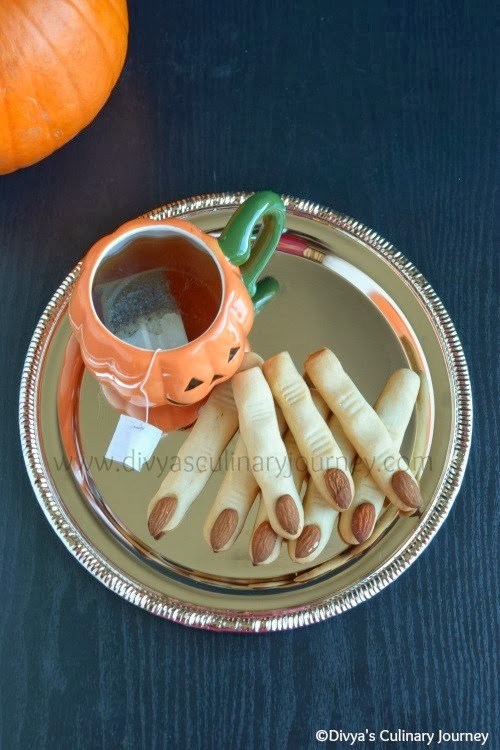 U nailed them prefectly sis..Cute and spooky witch fingers came out extremely fabulous and delicious. 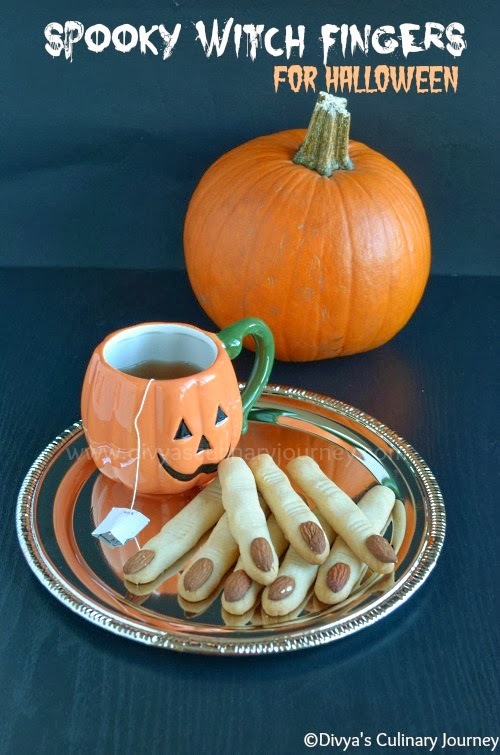 Super spooky witch fingers. Perfectly done. 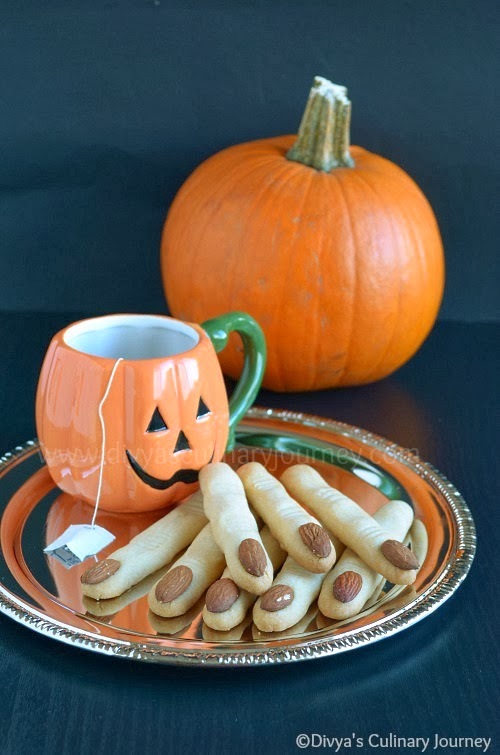 Perfectly baked witch finger cookies Divya! looks spooky and very well presented! Super spooky witch fingers. Well prepared. thanks a lot you are a life saver. 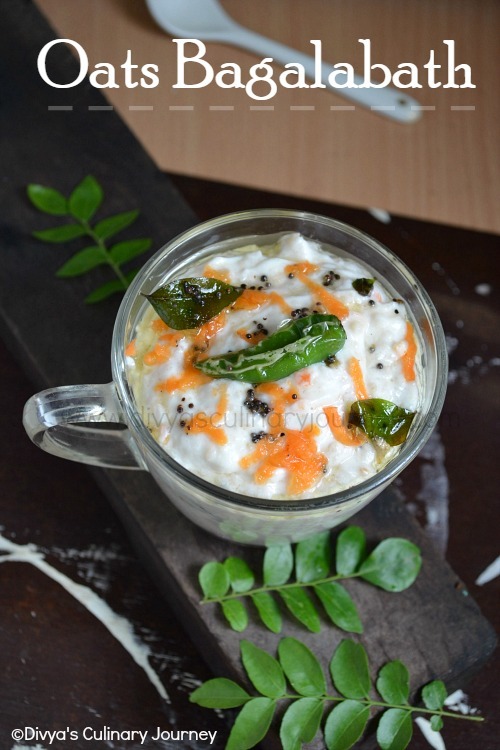 I have a halloween party at my home and some of my friends don't eat egg in cakes and cookies even.I am going to try this recipe now!